CHALK PAINT SHABBYCHICCOLORS is chalky to touch, with excellent washing and abrasion resistance. CHALK PAINT SHABBYCHICCOLORS sticks to just about any surface and does not require any preparation. Use primer on hard-to-treat surfaces only such as laminated, Formica and some plastic before using CHALK PAINT SHABBYCHICCOLORS. For a better washing and easy cleaning apply SHABBYCHICCOLORS SCENTED WAX or SHABBYCHICCOLORS MATT 2K ACRYLIC FINISH(5 GLOSS). 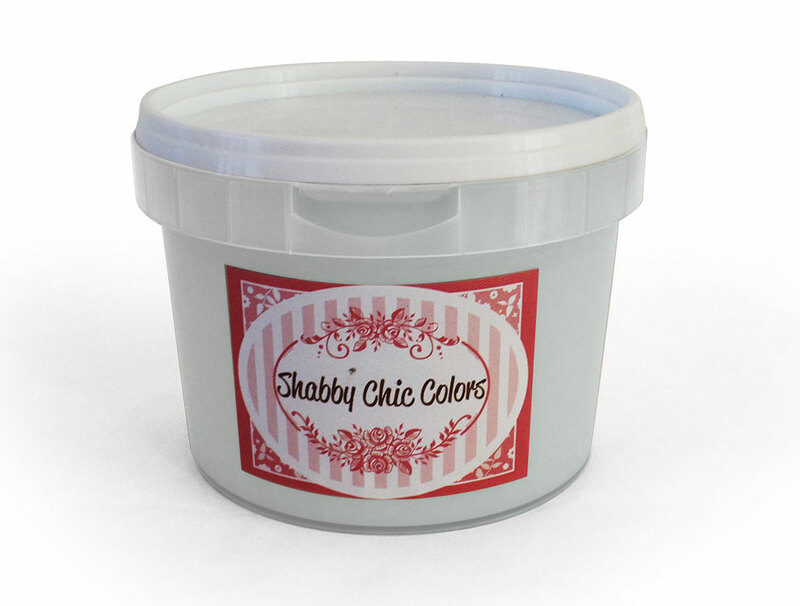 CHALK PAINT SHABBYCHICCOLORS is a modern product that recalls at sight and touch the chalk color of long time ago. SKU: CP046500. 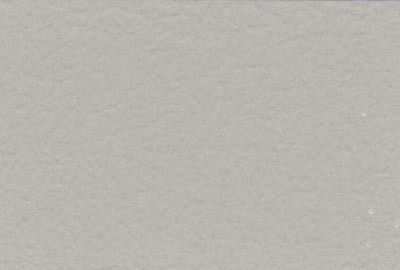 Category: chalk paint. Tags: chalk-paint, vernice-a-gesso. 16.9 fl oz / 500 ml package – 86 square feet / 8 square mt. (one coat). 67.6 fl oz / 2 lt package – 344 square feet / 32 square mt. (one coat). Touch 20 min. – Dry in 4 hours max. Keep away from cold temperatures. Do not apply under 35° F / 5° C.
Add water if needed (10% max.). Apply paint on clean and dry surfaces. Use wood filler to repair scratches, chips, gouges and other surface imperfection. Lightly sand the surface with sand paper or scotch-brite. Wipe with a damp (not wet) cloth to remove dust. Apply light coats of chalk paint shabbychiccolors on prepared surface to achieve desired effect.